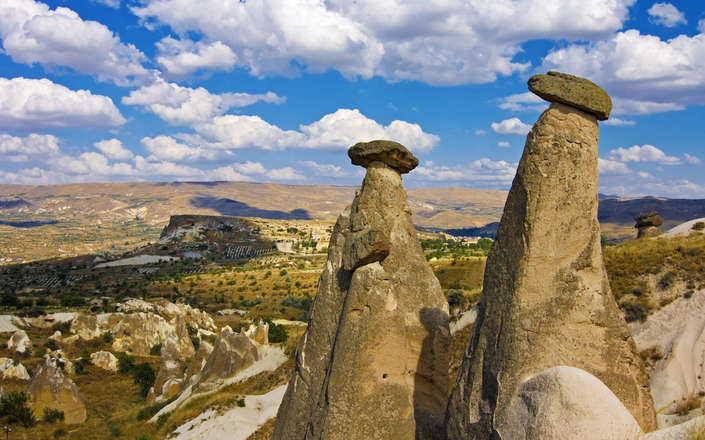 Cappadocia’s magically eroded volcanic landscapes are one of Turkey’s star attractions. 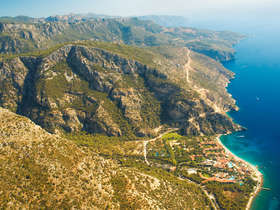 Combine this with the opportunity to stay at a boutique ‘cave-hotel’, discovering underground cities and troglodyte medieval churches, or enjoying the region’s rich cuisine and high quality wine, and you have a one-of-a-kind world class destination. 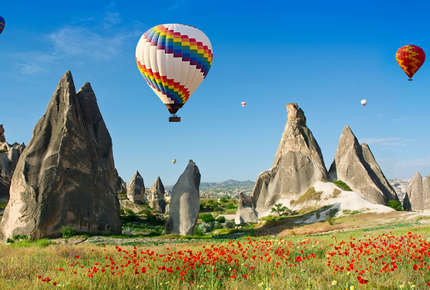 Whether you choose to explore by car, hot-air balloon, horseback, bicycle or on foot, Cappadocia is uniquely captivating. 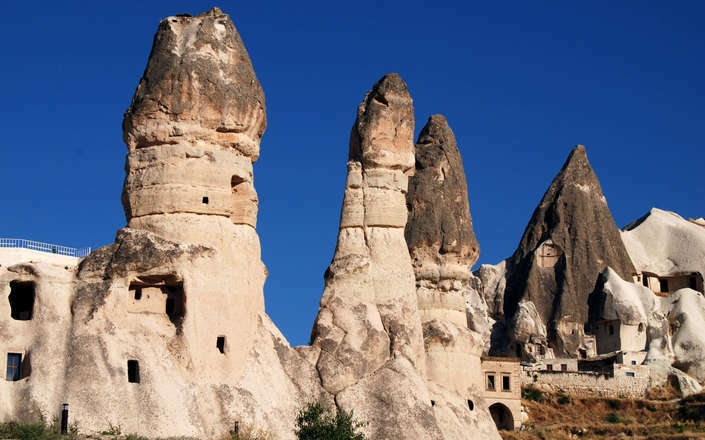 The stunning landscapes were formed over a period of 30 million years as the thick soft ash was gradually eroded leaving the fabulous landscape of needle-like ‘fairy’ chimneys’ and richly coloured valleys of today. 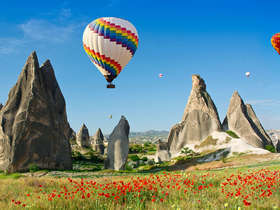 Some of the most lovely and dramatic locations include Pasabag, Devrent Valley, Rose Valley, and the more remote and less frequented Soganli Valley. 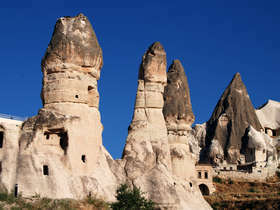 Early man took advantage of Cappadocia’s geology and dug into the soft ‘tuff’ rock to create a warren of cave dwellings. 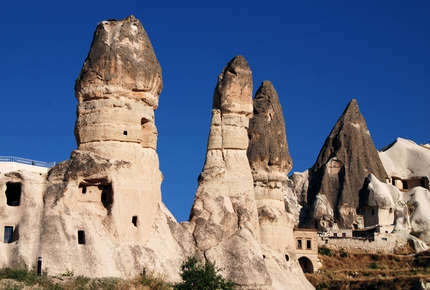 Fine examples of these troglodytic habitations can be seen at Cavusin, Uchisar and Ortahisar. 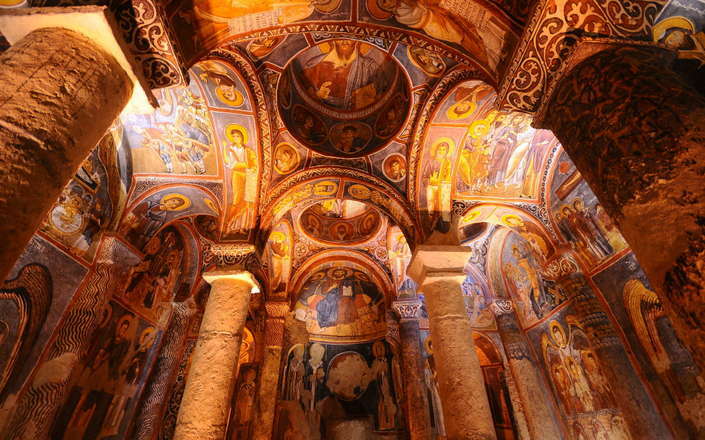 Much later, as the Byzantine Empire crumbled, Christian communities sought refuge amongst Cappadocia’s inaccessible valleys creating vibrant monastic communities and villages. 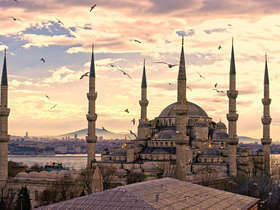 In doing so they bequeathed us another of Turkey’s wonders, as nowhere else can the religious fervour of the Byzantines be felt quite in the same way. 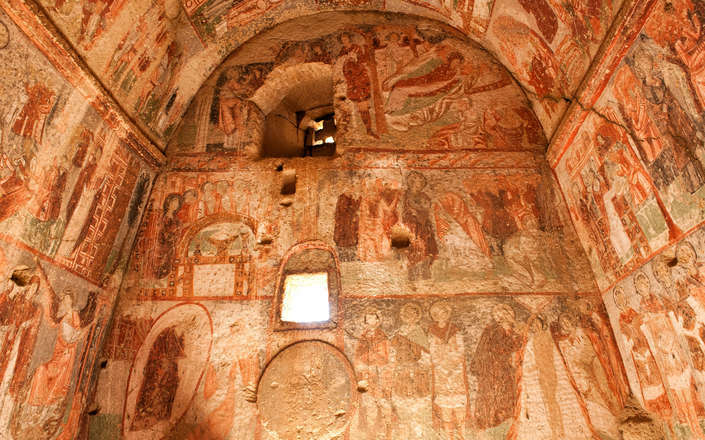 Visiting the rock-carved churches Goreme Open Air Museum with their wonderful frescoes and exploring the monastic settlement of Zelve that clings uncertainly to a series of cliffs is an absolute must. 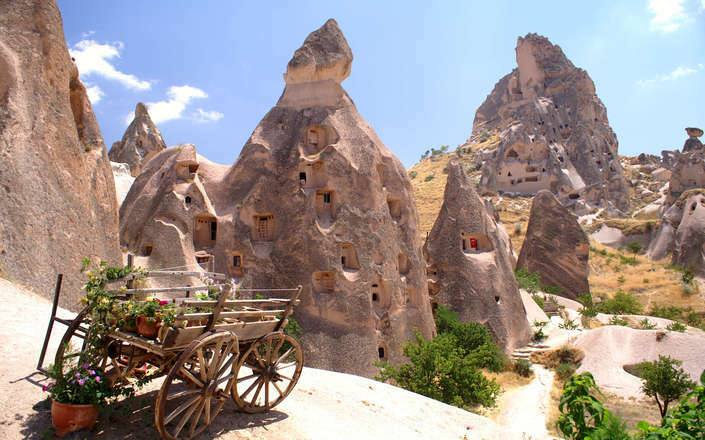 In order to survive times of extreme peril, medieval Cappadocians also burrowed deep into the earth and created entire underground settlements where whole villages could seek refuge for many months at a time. 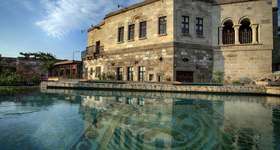 Kaymakli and Derinkuyu are the best examples of these extraordinary settlements. 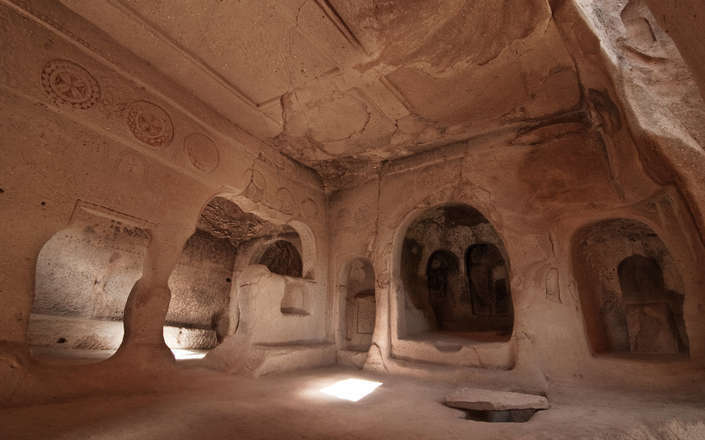 In recent decades, several ancient cave-dwellings have been turned into very comfortable boutique hotels complete with ‘cave-rooms’ dating back thousands of years. 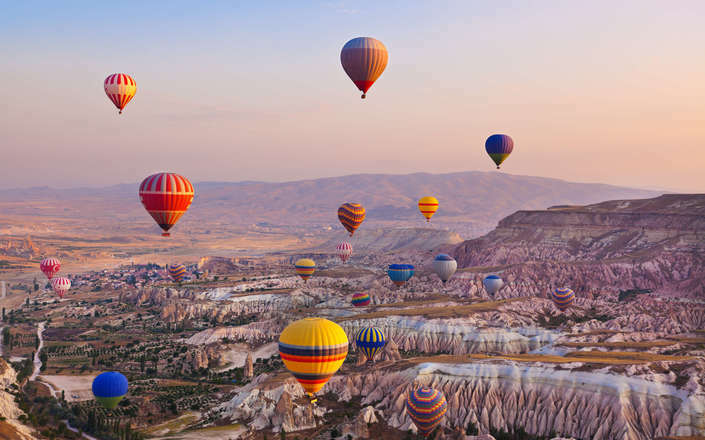 These visual Cappadocian treats and experiences are complimented by a wide range of opportunities for soft adventure and gastronomic and oenophilic delights. 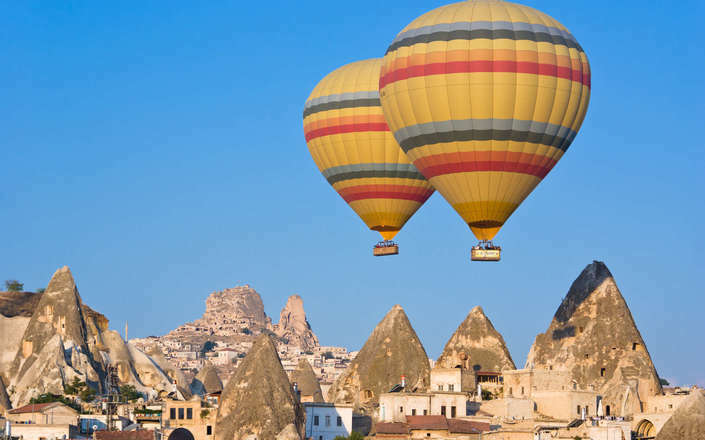 Cappadocia has to be experienced to be believed! 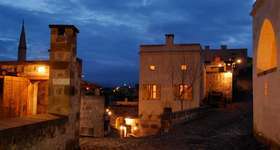 Set amongst a stunning volcanic landscape this UNESCO World Heritage Site was once a monastic settlement. 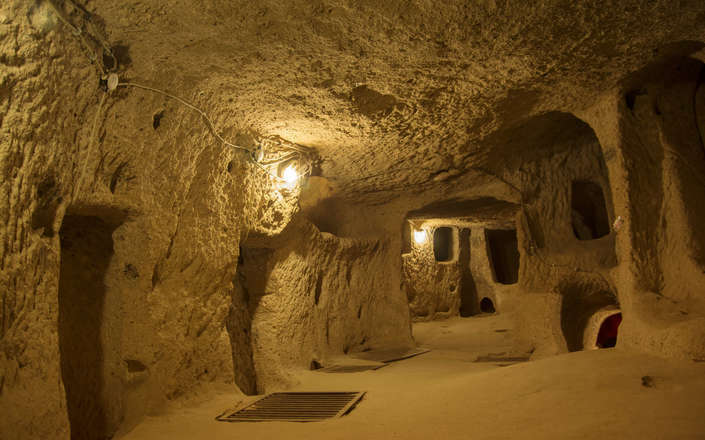 Burrowed into the soft volcanic tuff this remarkable 'underground city' consists of streets, living spaces, and a school. 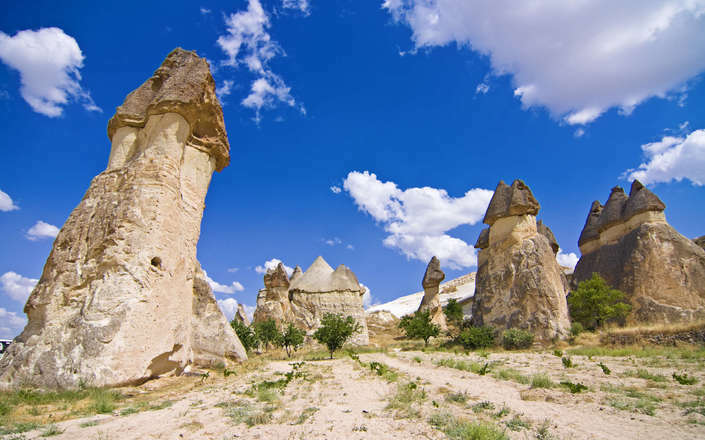 A hike through the so-called Love Valley will enable to to see some of Cappadocia's tallest 'Fairy-Chimneys'. 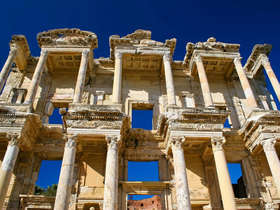 Discover the fabulous highlights of Turkey: Istanbul, Cappadocia, Ephesus, Bodrum. 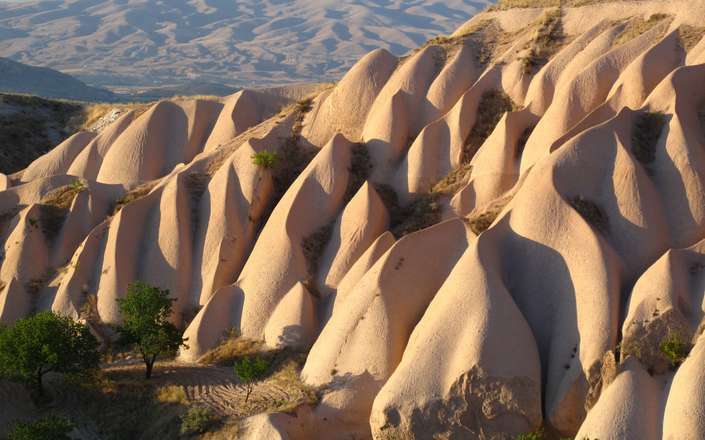 Cappadocia’s unique volcanic landscape is revealed on a series of easy walks.